FREE River Walk Boat Ride included. Choose any of the three options below. SAVE UP TO $30 on separate attraction ticket purchases! 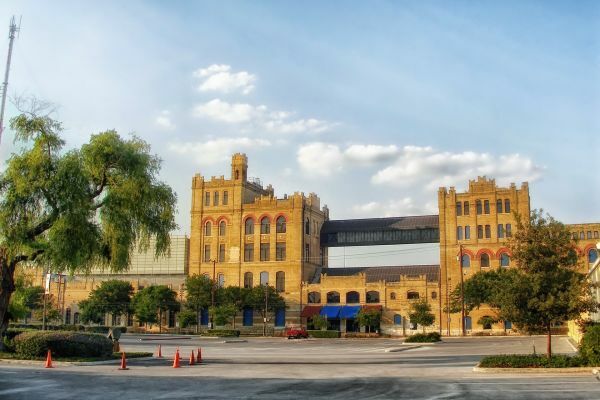 19 stops throughout San Antonio. Fun and Knowledgeable Tour Guides. 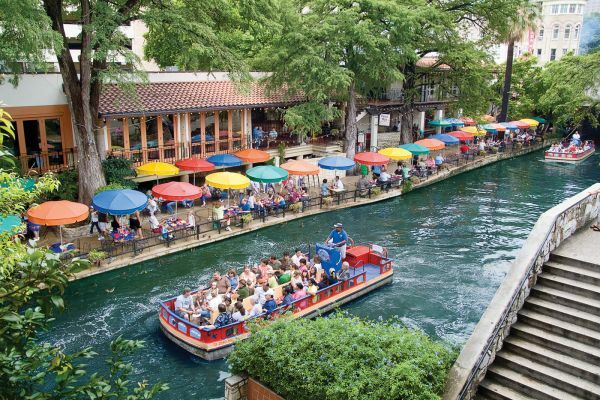 Bonus Add Ons: See San Antonio from the San Antonio river. 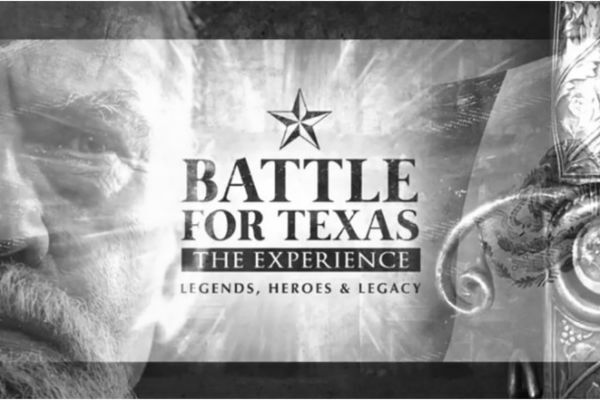 FREE Admission to The Alamo. 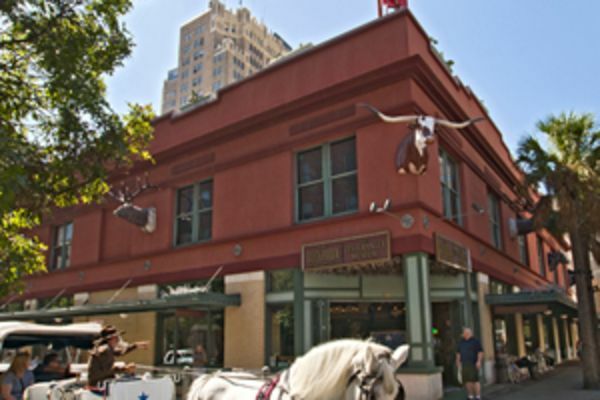 With this package you will view all must-see sights of San Antonio! 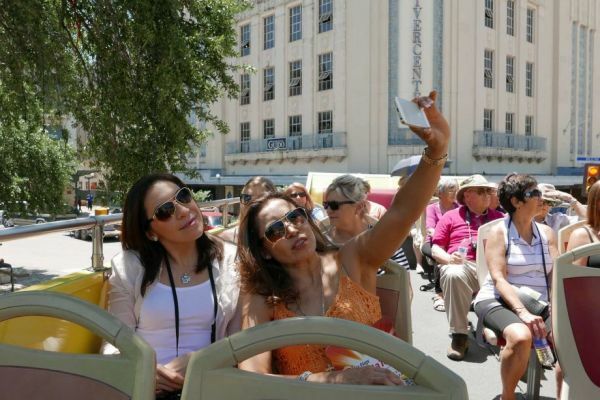 You will explore The Alamo, the River Walk, the Tower of the Americas and much more. 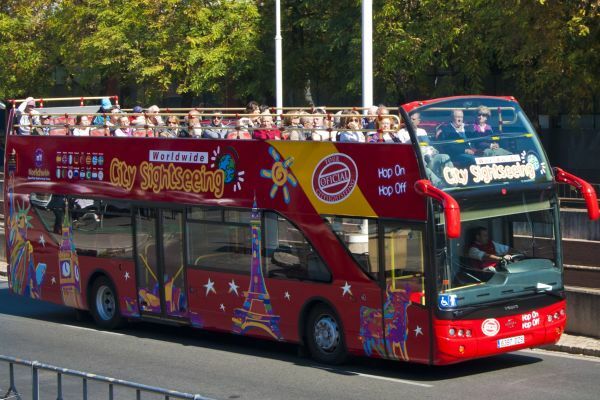 Be sure to bring your camera as there will be plenty of photo opportunities from the top deck of the bus to remember your visit! 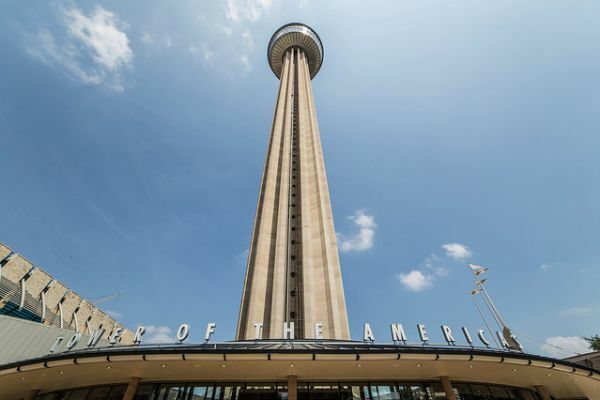 Choose ONE, TWO or THREE of these top attractions depending on which Hop-On Hop-Off Mega Pass you want, and let us know on your arrival to our Visitor Center!